We offer a reliable and professional transfer to Munich Airport. 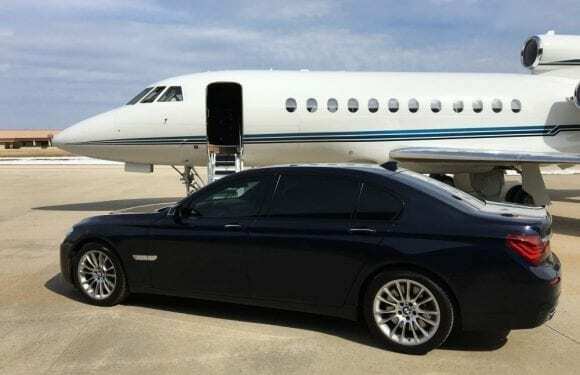 Are you looking for an airport service in Munich, which is characterized by both highly trained drivers and high-quality vehicles, as well as by contemporary service? You have come to the right place. You drive with us and a modern fleet of vehicles to the airport MUC. In order to present our customers with the best possible driving experience, we have geared ourselves to the needs and wishes of our customers when selecting and equipping our vehicle fleet. Perfect service is a must – with our airport service you are always in the center. Business travelers and private individuals appreciate our customer-oriented service while traveling to or from Munich Airport. This includes free internet access, current newspapers. We are also happy to take care of your well-being: water is always included – for a troublefree and relaxed ride. Get in and enjoy your airport service in our comfortable, reliable and modern vehicles. That you feel completely comfortable as a customer – that is our goal! Of course we accept all credit cards. If you are interested in further information, please contact us at any time. You have the possibility to contact us via the booking form or by phone.